(Iverson “practice” voice) HAIR??? We talking about HAIR?!?! 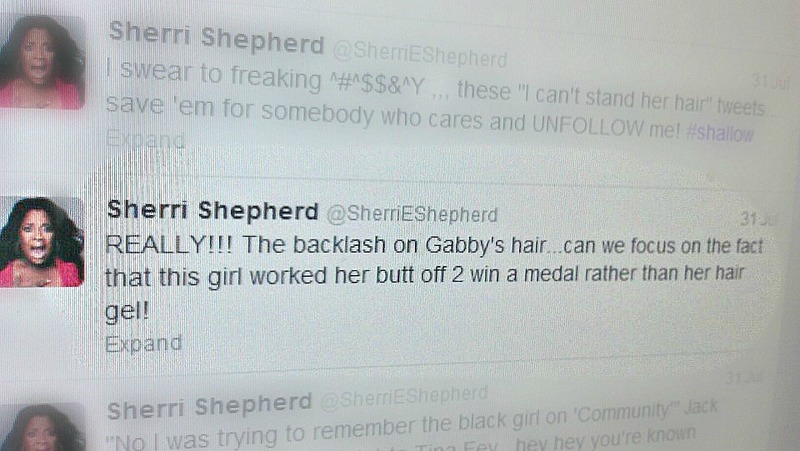 I could NOT believe my eyes when I saw Sherri Shepard’s tweet that people were criticizing Gabby Douglas’ hair. HAIR? 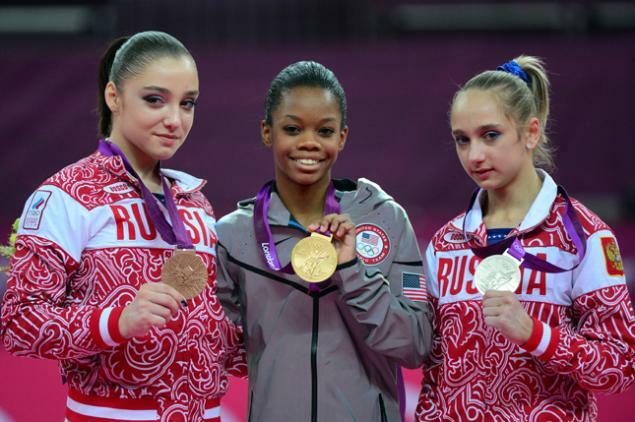 Seriously, this young woman is competing in the OLYMPICS and her hair clips and edges are the hot topic. Wow! THIS, is what you should be discussing. Congratulations Gabby!!!!! So many people are very proud of you.